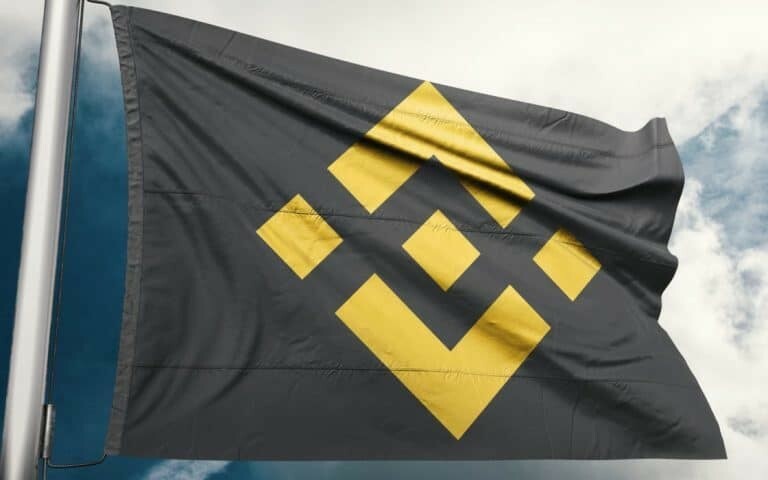 The post Binance Reportedly Has Plans to Integrate Margin Trading, Sells BTC for Fiat in Australia appeared first on Ethereum World News. 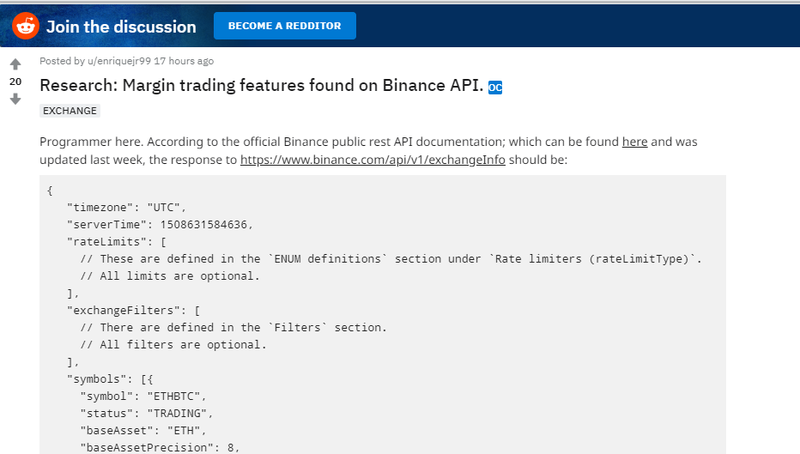 A while ago, a Redditor going by the name ‘enriquejr99’ who insists he is good at programming, published a post claiming he has spotted margin trading features on Binance API. Is Binance expanding its trading opportunities? The Redditor demonstrates a little of the code he found on the API documentation of Binance and analyzed it. However, he claims this code has not been enabled so far. Binance is working on letting its customers conduct margin trades in the future. Despite other exchanges are doing their best to surpass Binance, the latter remains the most popular trading platform. Its community keeps increasing and Binance Coin, which is used on Binance Launchpad for token sales and by numerous partners too, is currently sitting on spot #7 on CoinMarketCap, being ahead of Tron (#10), Tether (#9) and XLM (#8). At press time, BNB is trading at $15.25. The Redditor believes that by offering margin trades Binance will attract even more customers and will significantly raise its profits. Its rival exchanges, such as OKEx and Bitfinex, are already benefiting from the market of margin trading which operates quite high volumes. The Binance CEO Changpeng Zhao seems ready to get a share of these profits for his exchange too. On Wednesday, Binance also announced that it has launched Binance Lite Australia platform. It allows ordinary people to buy Bitcoin in nearly 1,400 newsagents stores with Australian dollars. In the future, the exchange intends to add other fiat currencies to this service, apart from AUD, as well as offer a wider choice of crypto coins to buy. add BNB to their terminals too.